Commercial Courts - Commercial courts, equivalent to district courts, may be set up in all states and union territories, by the state governments after consulting with their respective high courts. 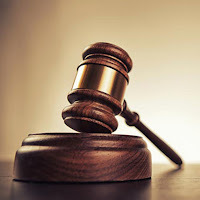 Commercial dispute - The courts constituted under the Ordinance will have jurisdiction over "commercial disputes" inter alia disputes relating to transactions of merchants, bankers, financiers and traders, distribution and licensing agreements, construction and infrastructure contracts, including tenders, intellectual property rights, subscription and investment agreements, joint venture agreements, shareholders agreements, and such other commercial disputes as may be notified by the Central Government. Time period for filing appeals - Appeal will have to be preferred within a period of 60 days from the date of the order or judgment and CAD will endeavor to dispose of the same within a period of 6 months. Revision - No civil revision application or petition against interlocutory orders of a Commercial Court will be permitted. Appeals will only be permitted against decrees of the Commercial Courts. Transfer of pending suits - All suits of a value of Rs one crore or more that are pending in the high court shall be transferred to the commercial division, after it is constituted. Appointment of commercial court judges - Judges to a commercial court will be appointed by the Chief Justice of the concerned high court, in a manner to be prescribed. The senior most judge would be the Principal Judge, and would have the same powers as that of a Principal District Judge of a District Court. 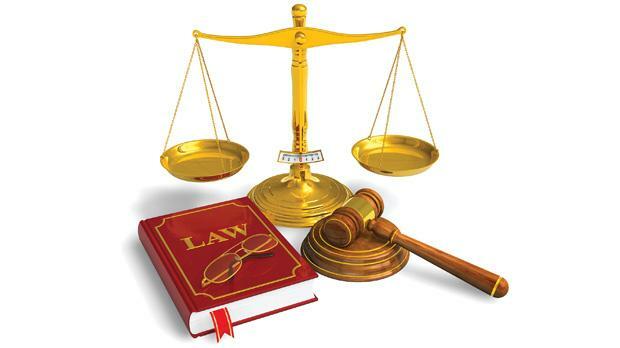 CPC to be followed - The provisions of the Code of Civil Procedure, 1908 ("CPC"), as amended by the Ordinance will have to be followed by the Commercial Divisions/Commercial Courts.